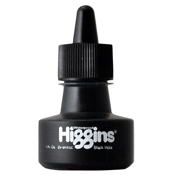 India Ink is a pigment-based drawing ink that is waterproof, fade-proof, and acid-free. 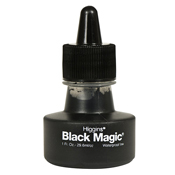 This opaque ink has a permanent, matte black finish on most surfaces. 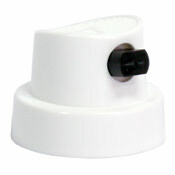 Ideal for use with technical pens, airbrushes, dip pens, and brushes, and Art Primo markers. 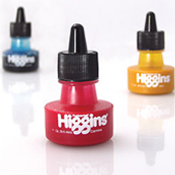 Higgins Calligraphy Ink is free-flowing, waterproof and is ideal for use with dip pens, drawing pens, and calligraphy pens. 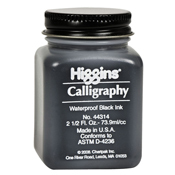 It's perfect for writing, sketching, and lettering! It dries to a semi-glossy sheen.